An eight-year-old girl drowned after being swept away by strong river currents in the northern province of Kalinga on Tuesday afternoon (July 18). 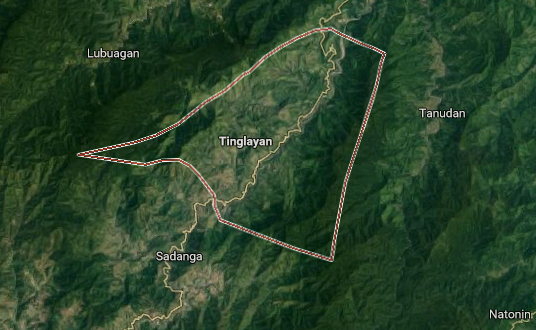 According to reports coming from the province, the girl was carried away by the strong currents at Chico River in the vicinity of barangay Luplupa in the town of Tinglayan in said town. The young girl has been identified as Jenryl Olympia Guiwa. She was a Grade 2 student at the Luplupa Elementary School. As per the report about the incident, Jenryl along with two classmates went down to the river for a dip after classes. Jenryl misjudged the strength of the current and she was swept away. After receiving a report about the incident, policemen, volunteers, and members of the disaster risk reduction and management council quickly organized a search and rescue operation. They found the girl unconscious but still alive. The rescuers tried to revive the girl while she was being transported to a nearby medical facility. The girl expired later. Due to the incident, teachers and parents in the region are being advised to always watch over the excursions of their children to the nearby Chico River. It's the rainy season so the current in the river is often strong and unpredictable.